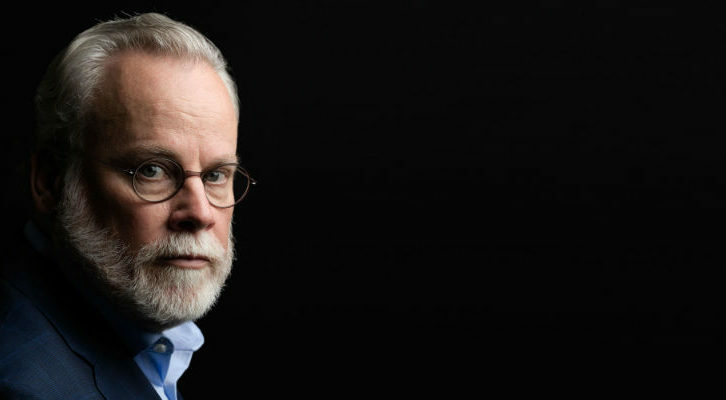 For fans of mystery, true crime, and the paranormal, every day is Halloween. But it’s also about to be Halloween for everyone else, which brings a special, festive feel to the morbid curiosity that we feel all year round. For a precious few weeks, it’s more appropriate than ever to gather round the campfire and tell a spooky tale or two—and even if you’re usually not big on ghosts and goblins, it’s hard to resist a good story, a scary encounter, or a mystery that can’t quite be solved. With the right podcast, even the most skeptical of skeptics can entertain the idea that some houses might be haunted, or that everyday life contains the stuff of horror movies. Grab a blanket, a flashlight, and a bucket or two of Halloween candy, and prepare to be scared by some fantastic podcasts. 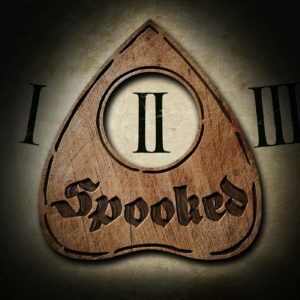 Spooked is a spinoff of WNYC’s excellent Snap Judgment podcast, which brings listeners firsthand accounts of remarkable true stories. Every October, Snap Judgment turns spooky for Halloween, with episodes that have proven so popular, they’ve struck out on their own. Snap Judgment host Glynn Washington, who’s also the host of the Heaven’s Gate podcast, has studied magic, grew up in a cult, and was once considered to be the grandson of a witch. In other words, he’s the perfect host for Spooked, and he goes all in. 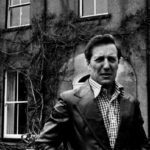 “The Perfect Tenant” is a particularly unnerving episode, with two tales of haunted houses: one told by a father who thought he’d found the perfect home for his family, and another by a woman who was once a little girl that no one believed. Add in sterling production value, atmospheric music, and stories told by the people who lived them, and you have a truly cinematic podcast that might give you chills. Alyson Horrocks, host of The Strange and Unusual Podcast, is entranced by dark stories, and by telling them well. The result is a series of meticulously crafted episodes that unfold almost like fairytales, only without the happy ending. 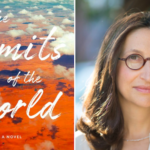 Whether Alyson is discussing the plague, Jack the Ripper, or Romeo and Juliet, she combines unapologetic realism with a timeless, otherworldly quality, so that listening to the podcast feels like being drawn into a space that’s both new and old. She also makes particularly good use of background music, which only adds to the sense of classic theater. 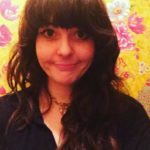 Alyson’s tenth episode, “Grave Matters in Edinburgh,” examines an eerie discovery made by a group of schoolboys in 19th century Scotland: 17 doll-sized coffins, hidden in the hillside. The origin and purpose of the coffins is a mystery that will draw the listener down windy streets of murder, medicine, and body-snatching. Let’s Not Meet has a simple premise. 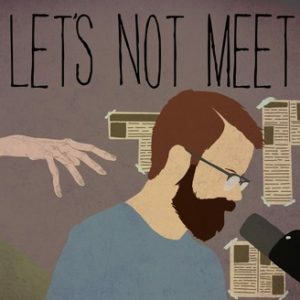 Host Andrew Tate reads out some of the creepiest true stories from Reddit’s Let’s Not Meet forum, where people post about personal experiences that put horror movies to shame. 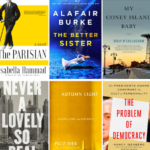 These are stories of normal people going about their lives, in days and nights that seem harmless and familiar—until they’re not. 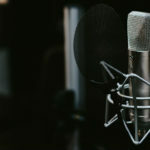 The result is a campfire-style podcast, where every story is scary, and every speaker has their turn. Tate does an excellent job of convincingly taking on the voice of each writer, so that the experience of listening is much more personal and visceral than just hearing someone read words on a screen. Every episode of Let’s Not Meet is terrifying in its own way, but “Crawlspace” is one of its creepiest installments. 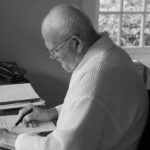 You’ll hear about a college friend, a puzzling woman, a night of fraternity bonding, and a man without a dog. Does none of that sound scary? Listen, and it will. 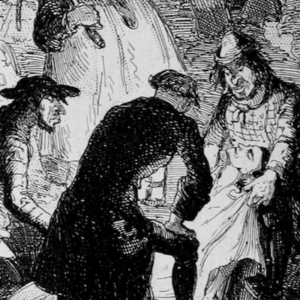 At this time of year, you may be feeling a renewed interest in the stories of criminals like Sweeney Todd. 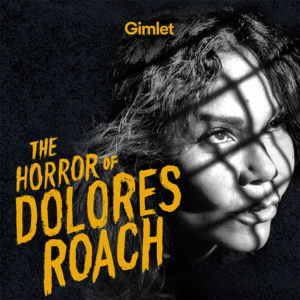 But if you’re looking for something different, try The Horror of Dolores Roach, a new fiction podcast from Gimlet Media. 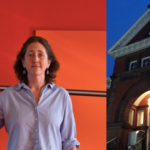 Writer Aaron Mark describes the tale as a modern-day Sweeney Todd story, which finds Dolores Roach returning to Washington Heights after serving a prison sentence, to find a world that’s moved on without her, and a gentrified neighborhood she doesn’t recognize. 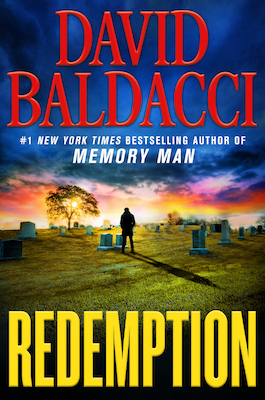 All Dolores wants is to have a normal, stable life—but she soon realizes that if she also wants to survive, she’ll have to be ruthless, even if it means becoming a serial killer and living in an underground lair beneath the subway. Daphne Rubin-Vega gives a charismatic, disarming performance as Dolores, set against the rich sonic world of a vibrant city. Complete with music, sound effects, and unabashed drama, The Horror of Dolores Roach has the spirit of a classic radio drama, but with a fresh, modern flair. 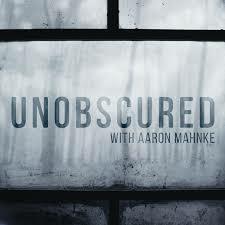 Unobscured is the newest podcast hosted by Aaron Mahnke, the creator of Lore and Cabinet of Curiosities. But unlike his previous podcasts, which switch from one topic to another, Unobscured looks at once overarching story: the Salem Witch Trials. 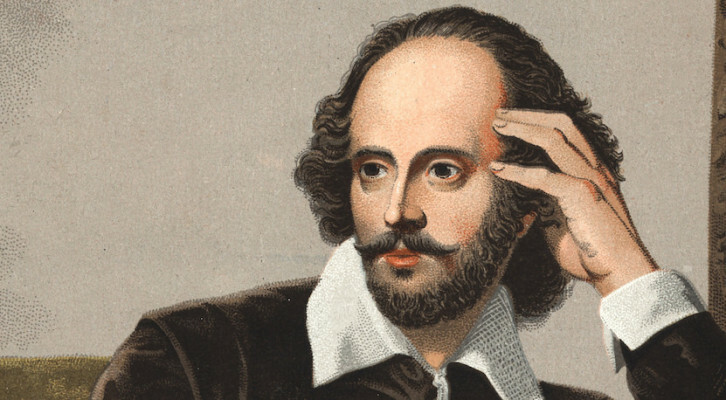 Mahnke argues that, famous as the Witch Trials are, they’re still barely understood; and as years, decades, and centuries have rolled on from the 1690s, the truth of what happened has become shrouded in mist. “From where we stand today,” Mahnke says in the podcast trailer, “we’ve forgotten more about Salem than we ever remembered. 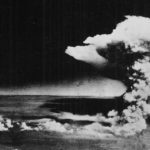 Time has taken it away from us.” With the help of the several historians, Mahnke seeks to reverse this trend, taking a deep dive into the complex historical, political, and cultural landscape which amounted to a perfect storm of hysteria, and which left 20 people dead. Knock Once For Yes is hosted by British couple Fritz and Lil, who love nothing more than settling in for a good ghost story. Each episode of the podcast tells more than one, in the form of listener submissions, creepy occurrences from Fritz and Lil’s own lives, and “paranormal postcards,” when one or both of the hosts goes on an adventure to a historic, maybe-haunted site. 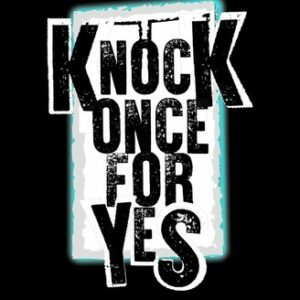 Knock Once For Yes is both creepy and cozy, led by an endearing pair who aren’t afraid to leave mysteries unsolved, but also aren’t afraid to offer less-than-ghostly explanations. Their Paranormal Postcard: Apethorpe episode is an autumnal installment with a lively variety of stories, from a strange night spent in a historic hotel, to ghost-hunting at a summer camp that got a little too real. And Lil goes on a quest to Apethorpe Hall, which many believe to be haunted by the noblewoman who lived there over 400 years ago. Unspookable is a brand-new podcast from Nate DuFort, the producer of the fantastic (really, really fantastic) My Neighbors Are Dead. 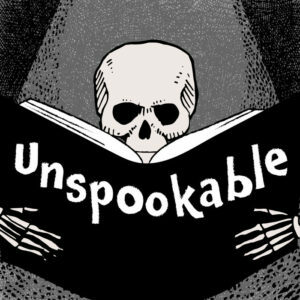 Unspookable is something completely different: a kid-friendly podcast featuring all queer, women creatives, exploring the history, science, and power dynamics of myths and urban legends. Whether or not you have kids in your general vicinity, Unspookable is great listening. Their first episode, hosted by artist Elise Parisian, examines that most classic of creepy urban legends: Bloody Mary. 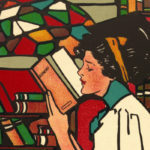 Using a variety of sources, including interviews with kids, Elise takes a look not just at the possible origin stories for the legend, but the cultural norms behind the theories, the science behind the rituals, and the reasons why no slumber party is complete till someone tries to summon Bloody Mary. Well-produced, fun, and educational no matter how old you are, Unspookable serves up a refreshing, feminist take on stories we thought we’d heard before. 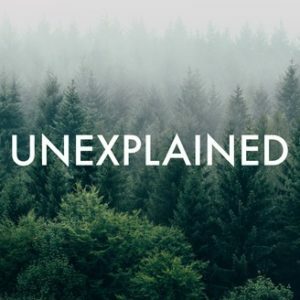 Unexplained is the creation of Richard MacLean Smith, an avowed atheist who’s drawn to the mysterious and paranormal, and who’s spent years collecting strange occurrences that have never been debunked. Every episode of the podcast takes up one baffling, unexplained story, told with a calm, measured voice that can be thoughtful, even wistful. 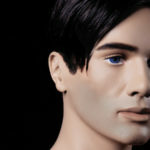 The result is polished, carefully constructed, and incredibly creepy. “Shadowplay” examines the tragedy of Estefania Gutierrez Lazaro, a teenage girl who died in mysterious circumstances after attempting to hold a séance with a Ouija board. Estefania’s story, which would inspire the Spanish horror film Veronica, is unnerving at the very least, and tricky to explain away. Whether you can answer it or not, Unexplained will have you pondering the question.